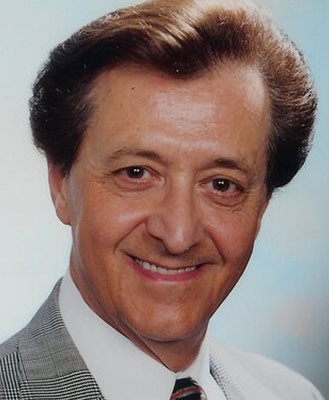 Dr. Sanbar was born in Haifa, and received his MD at the American University of Beirut in Lebanon. He did a residency in Internal Medicine at the Oklahoma University Health Sciences Center, and earned a Ph.D. at the Universities of Oklahoma and Michigan Medical Centers, and a Cardiovascular fellowship at the Michigan Heart Association. His JD is from Oklahoma City University. Since 1970's, he has practiced in Oklahoma City both as an Attorney at Law and Internal Medicine and Cardiology. Dr. Sanbar is a Past President of the American College of Legal Medicine and he has received numerous awards from the American College of Legal Medicine. He was the Chairman of the American Board of Legal Medicine (ABLM); and is Adjunct Professor of Medical Jurisprudence, Touro University Nevada College of Osteopathic Medicine. Sanbar authored over 200 articles, and serves as editor of several books in his specialties. He publishes a monthly article for the LAW AND MEDICINE section of the Oklahoma County Medical Society. He is a member of the Oklahoma Bar, the Oklahoma County Bar, the Oklahoma State Medical Association and the Oklahoma County Medical Society. He is a State, National and International Lecturer on Legal Medicine and Medical Malpractice.